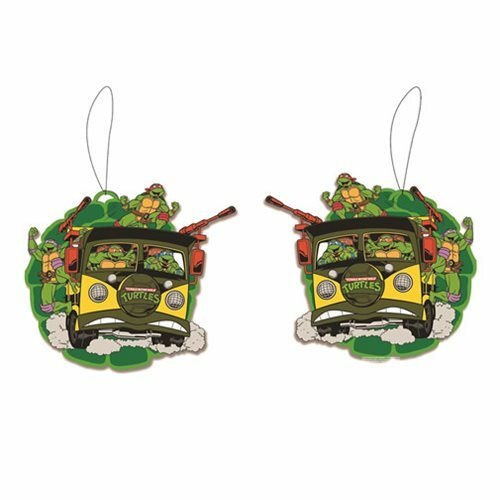 This Teenage Mutant Ninja Turtles Group Van Air Freshener will sort it out. 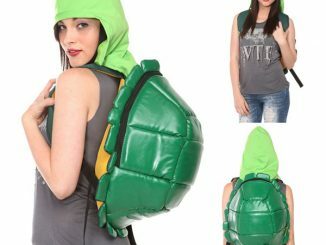 Now you will be riding with the Turtles. 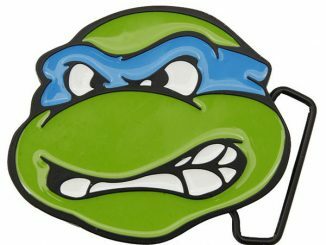 This vanilla-scented Teenage Mutant Ninja Turtles Group Van Air Freshener features Mikey, Donny, Leo, and Raph all in their van and they are all there to protect you and make your vehicle smell better. 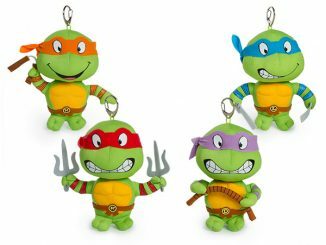 That’s turtle power. 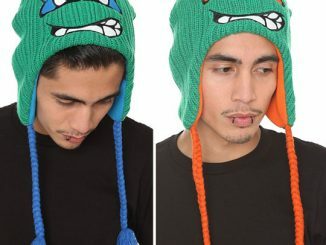 Totally Gnarly! 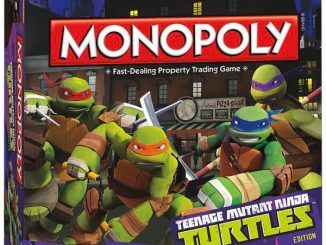 Only $4.99 from Entertainment Earth. 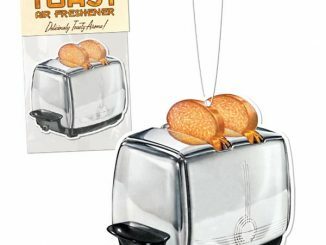 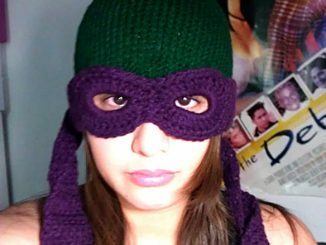 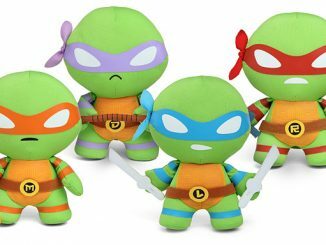 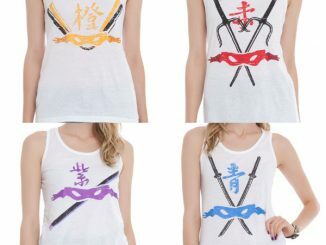 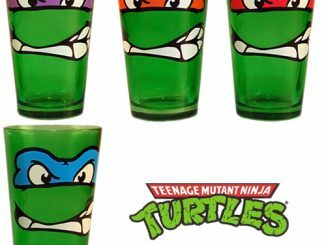 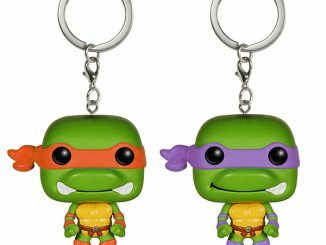 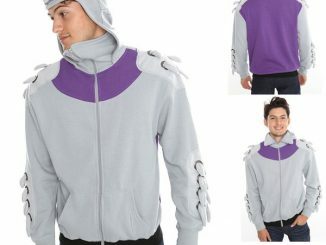 It makes a fun gift for TMNT fans.